Inspired by the original cat woman, Eartha has purrfect angles and proportions. 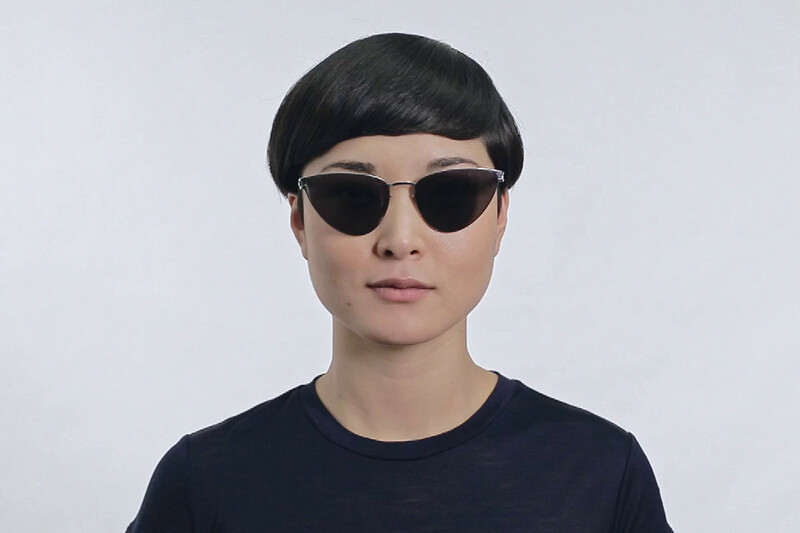 A light, resilient diva made of stainless steel, this minimalistic yet extravagant cat-eye joins the league of bold and expressive MYKITA & Bernhard Willhelm sunglass models with iconic namesakes. Includes MYKITA cleaning cloth, case, and 1-year manufacturer warranty.